Enbridge is set to take over the majority of B.C. 's gas pipelines and numerous B.C. gas plants in a merger with Spectra Energy announced Tuesday. The Westcoast Connector LNG project proposes piping gas across northern B.C. along a route similar to the one Enbridge Northern Gateway once mapped out to transport crude to oil tankers on B.C. 's North Coast. 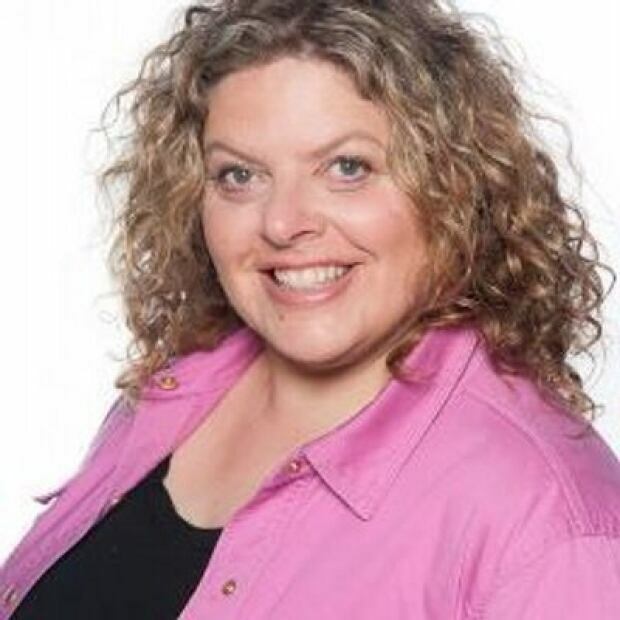 Alberta business columnist Deborah Yedlin praises Enbridge's expansion as "great news ... for Canada's energy sector." But some who opposed Enbridge's Northern Gateway project are concerned. "Enbridge doesn't have a social licence to operate in northern B.C.," said Nadia Nowak, a Prince George student who's been vocal in her opposition to Northern Gateway. "I think people will feel quite nervous about them." "Are they hoping .... to convert gas pipelines to oil pipelines?" asked Nowak. "Are they realizing they failed to export oil sands crude and are hoping to have better luck with LNG?" 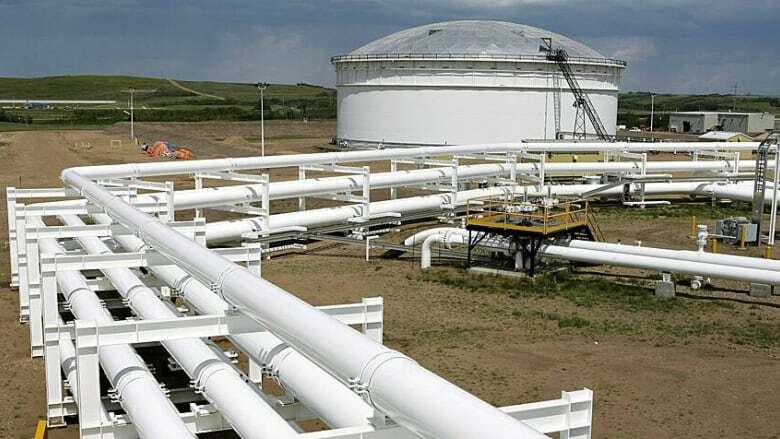 Yedlin, a business columnist with the Calgary Herald, said the merger makes Enbridge the largest energy infrastructure company in North America. "This takes them to being a global player ... from being identified with this one Northern Gateway project," said Yedlin. 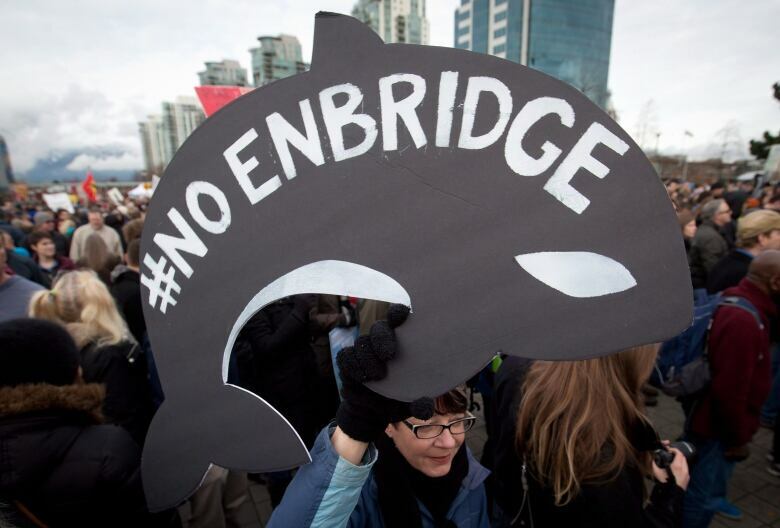 "I've said all along, Enbridge has been a company that's more than Northern Gateway." Yedlin says it's possible for companies to convert gas pipelines to transport bitumen, but she doesn't think that's Enbridge's plan. "Theoretically you could. Enbridge has done line reversals. Gas pipelines have been repurposed to use oil. [But] I don't think that's why they're buying Spectra." Still, the divisive Northern Gateway debate continues to dog Enbridge in B.C., a province where Spectra is a major, long time player. Spectra Energy calls its pipeline system "the backbone of B.C. 's natural gas industry." Once the Spectra merger is complete, Enbridge's B.C. 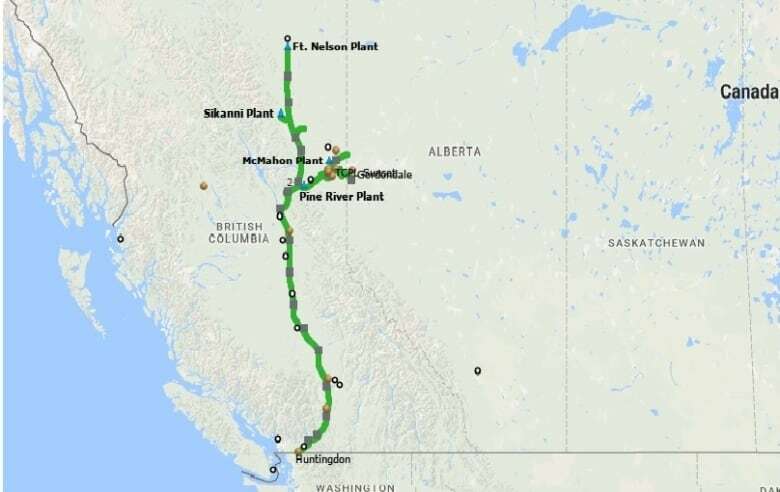 pipelines will stretch from Fort Nelson in northeastern B.C. and Gordondale at the B.C./Alberta border, south to the Canada/United States border at Sumas. "It's a branding issue," said Yedlin. "This is a challenge for Enbridge. For certain, they'll have to decide if they keep their Spectra name [in B.C.]."